Dauntless Daughters - Images are powerful, SO ARE YOU. 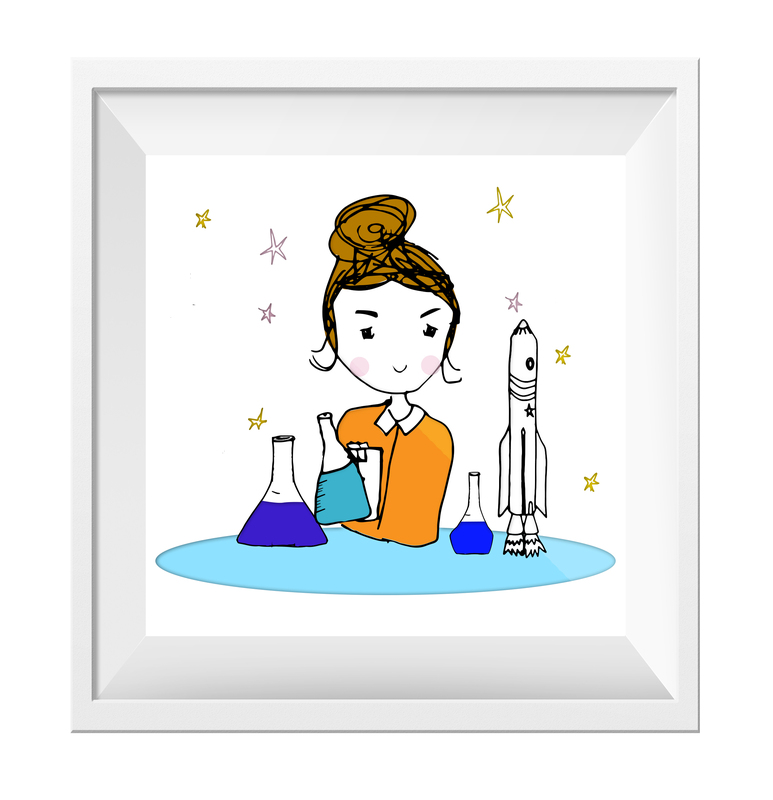 Dauntless Daughters makes images of women in STEM. Fun, joyful illustrations to normalise the idea of women in these roles. If we can fill the world with pictures of women succeeding, then children will know that adults expect them to do exactly that. 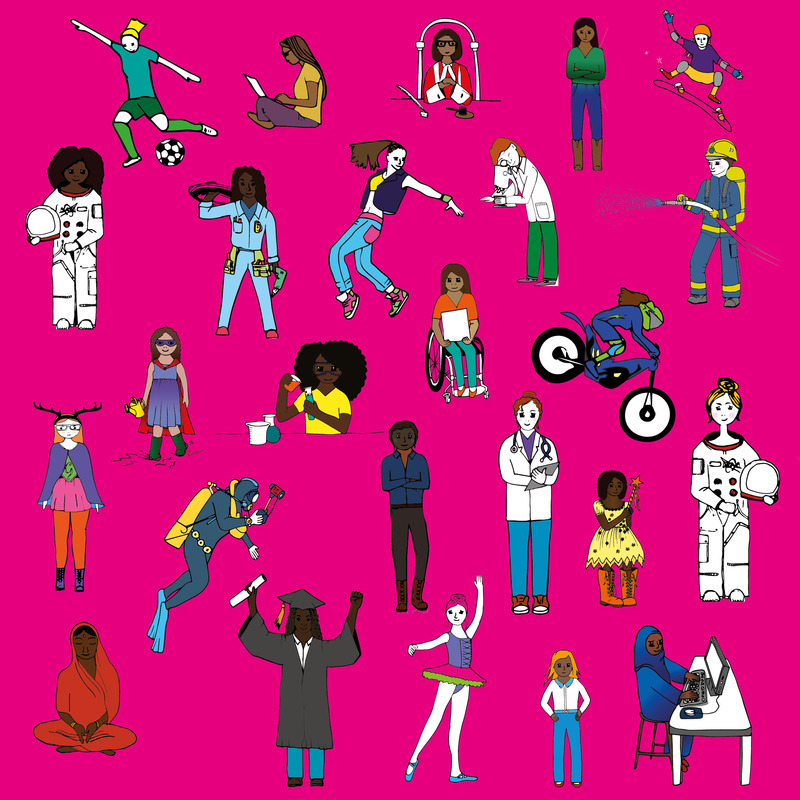 Seeing is believing for children - so if they can see images of women in STEM, girls being bold, and taking risks, then both boys and girls will reflect that in the world they create as adults. What our daughters see everyday, the items they wear, the books they read, the little messages and the big signs all build their sense of self. So shouldn’t we take care to make sure what they see is brave, diverse, joyfilled and female? Mums, Fill their world with Dauntless. Be brave. Be bold and live what you love. Girls, we are ALL of it. We are the whole magical universe, all wrapped up in a complex, amazing ball of awesome. Never doubt it.